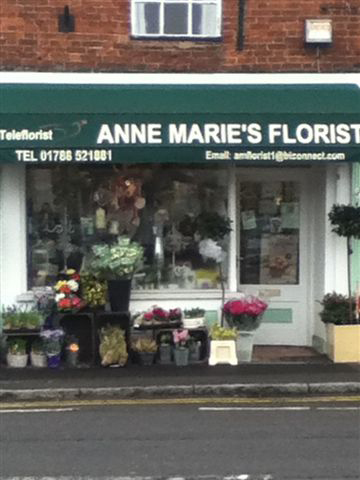 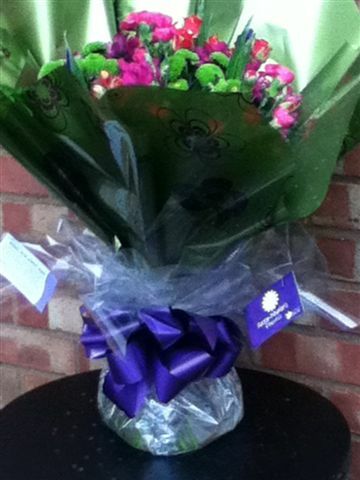 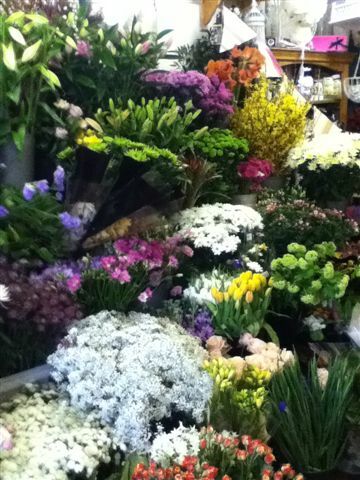 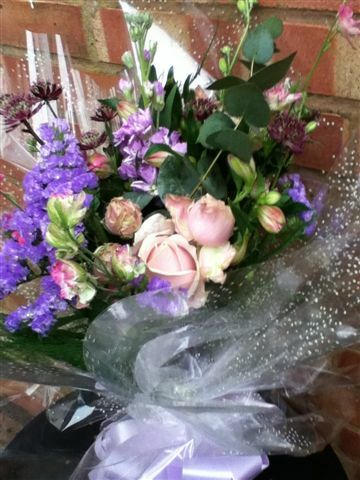 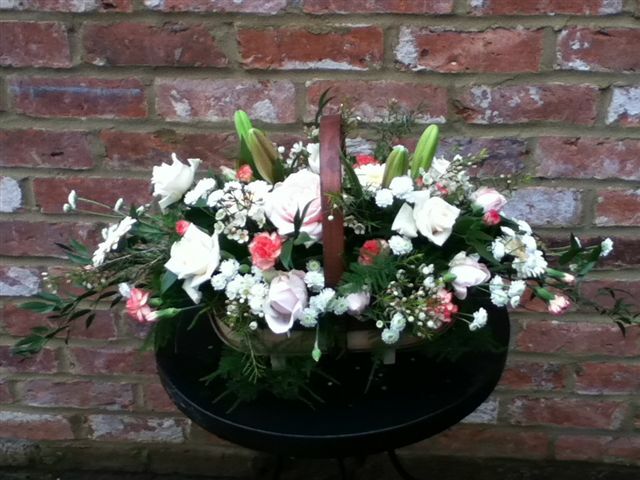 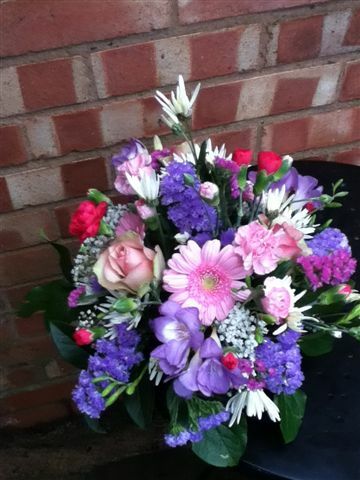 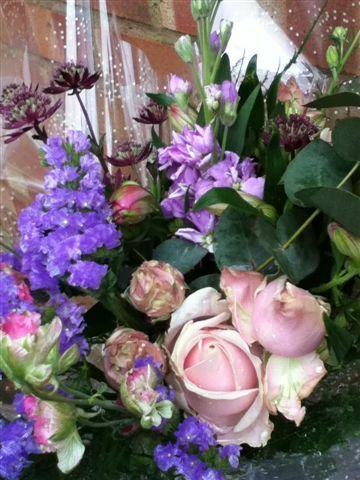 Whatever the occasion or event, Ann-Marie’s Florist can offer stunning flowers and beautiful bouquets to match any theme or budget. 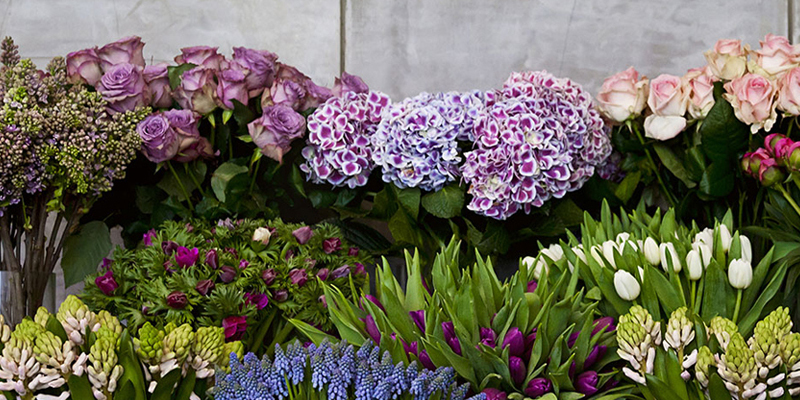 With a wealth of experience in helping people to find the perfect blooms for any event, we are well-qualified to assist when a special occasion calls for some extra-special flowers. 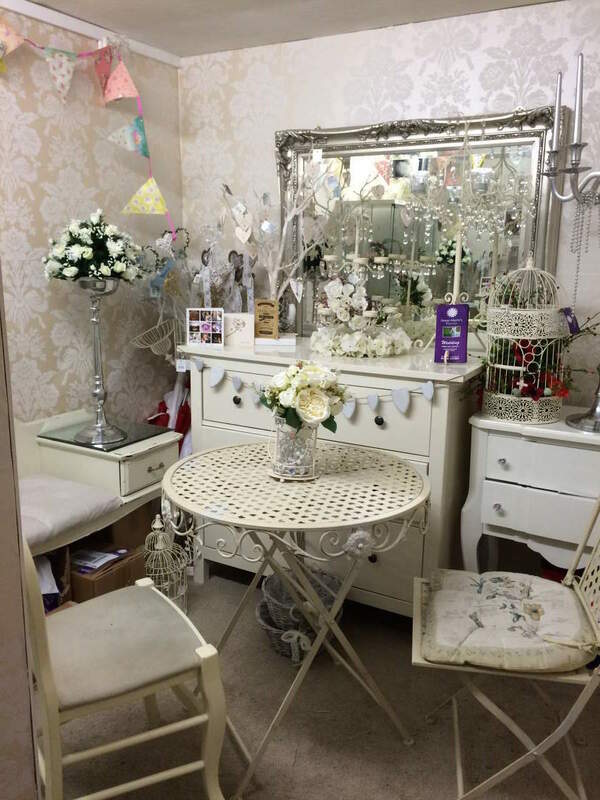 Whether you are looking for something simple, contemporary, traditional, or ornate in design, our skill and attention to detail means that we can craft something that you’ll simply love. 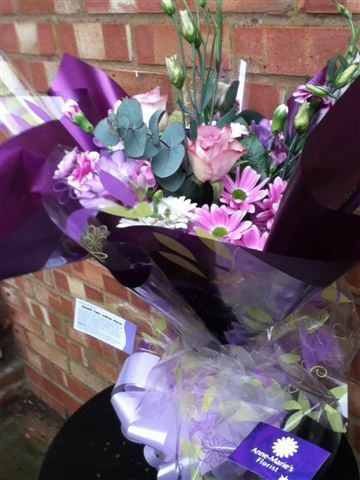 Whatever the size of the order or event, every client receives the same exceptional level of service from our friendly team, as well as fantastic value for money.